New brake pads, resurface front rotors, hydraulic system inspection, brake adjustment & road test. (Semi metallic pads extra) Most cars. Call for appointment. No other discounts apply. Good at participating locations. Not valid with any other offer. Coupon void if altered. Expires 05/06/2019. For routine scheduled maintenance includes resistor spark plugs, labor, adjust timing & carburetor, if applicable, check fluids & filters, test battery,road test. 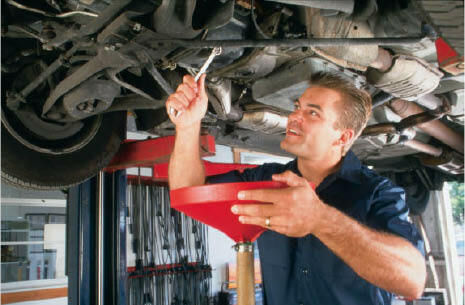 Diagnostic service available for most cars. Platinum plugs additional. Limited warranty. Good at participating locations. Not valid with any other offer. Coupon void if altered. Expires 05/06/2019. Most cars. Call for appointment. No other discounts apply. Good at participating locations. Not valid with any other offer. Coupon void if altered. Expires 05/06/2019. Print auto repair coupons for Lake County Brake & Front End in Willowick, Ohio. Lake County Brake & Front End in Willowick is a neighborhood auto repair & service shop you can count on. 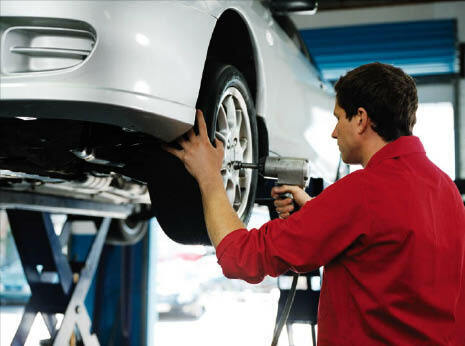 Lake County Brake and Front End, is your one-stop, on-the-spot auto service headquarters for a complete line of quality tires and auto services. For years, we have provided the area with the latest products and unprecedented services for everything we sell. And for years, our customers have been coming back. View our online catalogs for the tires you need or stop in and see us. Take a look around. If you don’t find what you need, visit us in Willowick, OH. From the latest and best in tire technology to the services required to keep your vehicle looking good and running great, Lake County Brake and Front End can get you out on the road quickly and at an affordable price. Stop by soon and see why so many people consider Lake County Brake to be the one-stop shop for all their tire needs. Lake County Brake and Front End has a friendly and knowledgeable staff. Our quick dependable service professionals and affordable prices all come together to make driving out on a new set of tires easy. On top of that, we never "tire" of tires! Stop by and see us, and you’ll be glad you did. Belts/Hoses, Shocks/Struts, Oil, Lube & Filter, Tire Rotation, Radiator Drain & Fill, Brakes, Transmission Fluid Exchange, Serpentine Belt Service, Alignment, Batteries, Mufflers, Electrical, Drive Axles, Engines, Tune-Ups, A/C, Fuel Injection, Diagnostic, Exhaust Mufflers, Transmissions, *24 Hour Towing Available. 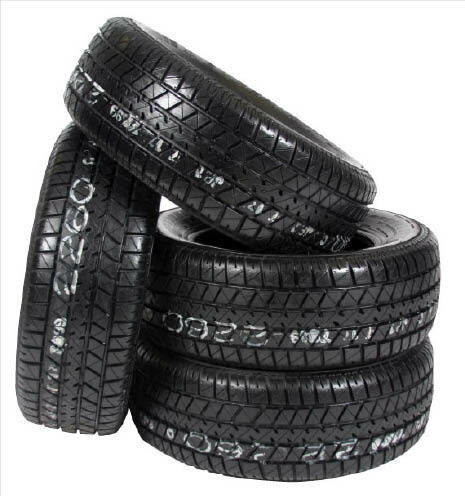 Goodyear, Bridgestone, Republic, Dunlop, Firestone, Michelin, General Tire, Uni Royal, Used Tires. Willowick, OH, Willoughby, OH, Wickliffe, OH, Eastlake, OH, Lakeline, OH, Timberlake, OH, Euclid, OH, Willoughby Hills, OH.